Sharp-tailed snakes (Contia tenuis) that were observed on the UC Quail Ridge Reserve in Napa Co., CA. 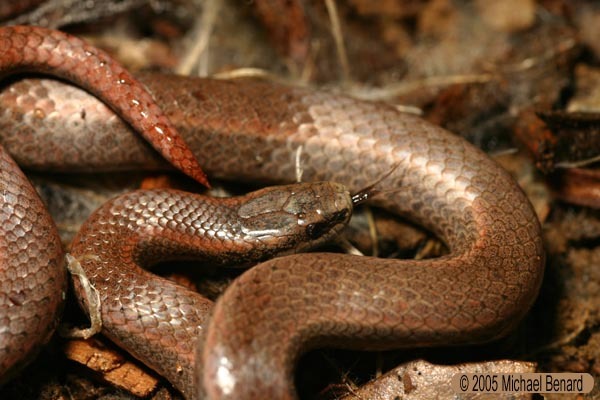 These small snakes are most commonly found from January to March. A large portion of their diet consists of slugs; their diet also includes slender salamanders. 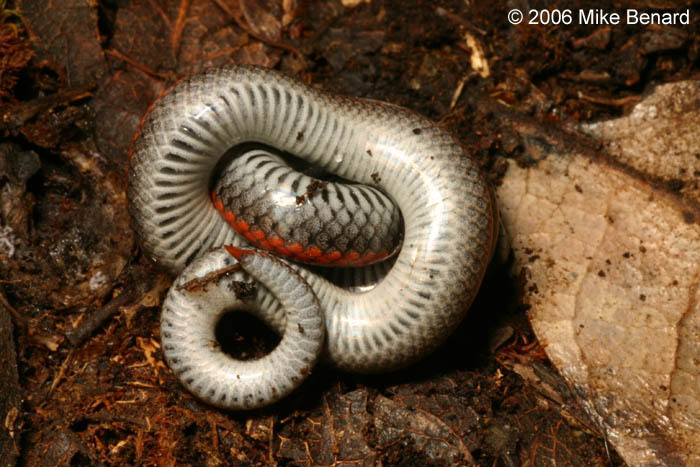 When threatened, sharp-tailed snakes often react by rolling themselves into a compact ball.